In order to move towards a more sustainable future, Green Seal and other related companies are working in an eco-friendly manner to expedite the process. 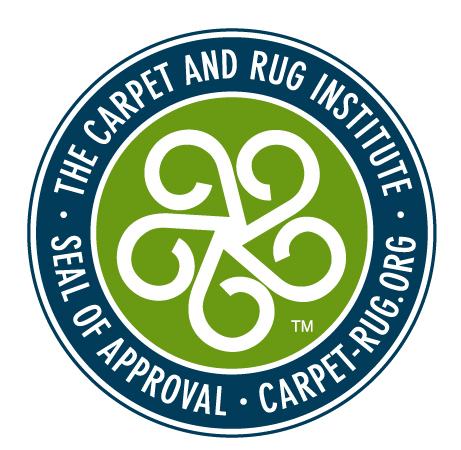 The floor cleaning industry is working together to provide green cleaning alternatives to abide by standards set by the Carpet and Rug Institute (CRI) and Leaders in Energy and Environmental Design (LEED). Vacuum cleaners are no exception. In fact, vacuum cleaners are one of the major frontiers being explored regarding the expansion of environmentally friendly products. 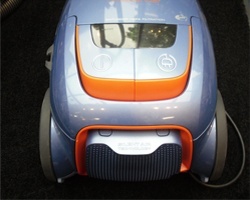 The CRI categorizes vacuum cleaners into three levels based on certain factors that pertain to reducing emissions while cleaning with high efficiency. These three levels of classifications are gold, silver and bronze, each of which has their own requirements that a vacuum cleaner must meet to be considered. A bronze level vacuum must clean up 40 to 49 percent of soil and its emissions must hold particles less than or equal to 100 micrograms. 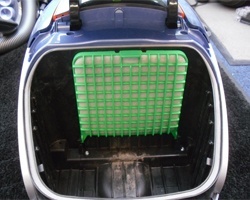 A silver level vacuum must meet the same emission requirements but must also remove 50-54% of soil. 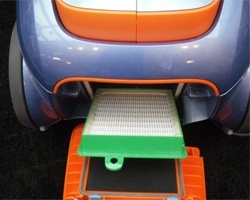 For a vacuum cleaner to be classified in the gold level it must get rid of greater than 54 percent of soil and contain particles less than or equal to 35 micrograms within its emissions. All of these statistics are calculated in a testing environment sanctioned by the CRI. Among these tests, vacuums must also not alter the texture of a carpet or rug based on a simulation of a single year of cleaning. 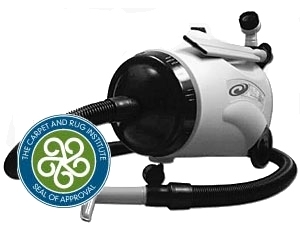 There are obvious benefits found from using a CRI approved vacuum cleaner, validating why Green Seal recommends them so highly. 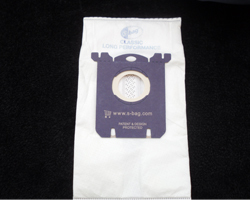 They encourage individuals to clean with machines containing only high-efficiency filters which have a vacuum bag, in order to help guarantee the best possible air quality for the home or business in question. Green Seal advises that vacuum cleaner bags should be emptied when they are half full, as this helps to further prevent the escaping of harmful particles into the air. Filtration is one of the primary factors to concern oneself with when in the market for a new sweeper, especially if allergies and asthma are an issue. However, as outlined by LEED requirements, a green vacuum cleaner must operate at less the 70 decibels in order to keep noise pollution to a minimum. Green Seal urges consumers to stray from cleaning products like dusters and move more towards self-contained vacuums in order to trap particles as opposed to circulating them. Green vacuums are some of the best options to consider regarding floor care products of any kind. They guarantee increased suction power with lowered emissions which means cleaner floors and better air quality. Whether you’re a homeowner or a business owner this style of vacuum cleaner is sure to meet your specific needs and then some. College students are also encouraged to make use of these eco-friendly machines as most colleges attempt to go green. The low sound output from these sweepers make them the ideal sweepers for college dorm rooms and apartments, as they are less likely to disturb others. The advancement in filtration and technology in general has been a beneficial process for the vacuum cleaner and there are certainly more improvements to come in the near future. Preparing to use your air conditioner and filter for the first time this year requires periodic maintenance. Keep the AC in top condition and know that your AC can provide an environment for mold and mildew growth if no maintenance is performed. Outside dirt and debris can accumulate inside the unit, which will affect the performance of your AC. 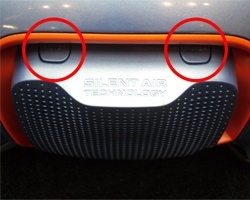 For maintenance tips and instructions refer to your owner’s manual. Follow guidelines that the manufactures provides. Preventive measures can cut down on allergies, energy, repair costs, and help keep your AC running smoothly. Running an HEPA (High Efficiency Particulate Air) Air Purifier in your home in front of your AC will minimize airborne mold and allergens, and ensure that the air you breathe is healthy. The purpose of the HEPA air Purifier is to remove irritants such as mold, dust and bacteria that trigger allergies and eliminate volatile organic compounds that affect general health. Although there is HEPA air conditioner for windows this may be the best alternative. Pollen, dust mites, mold, and spores invade many homes making life difficult for people with allergies. While no home can be completely allergen free, cleaning on a regular basis can reduce the number of allergens in your home. Allergens and irritants rest on surfaces like rugs, furniture, and counter tops. The best types of cleaning products for you to use are those that are non-toxic. 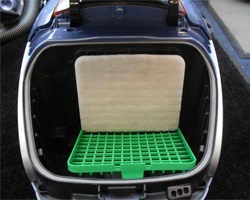 Green cleaning products can do the job to reduce allergens. Remember to read the labels. Housekeeping itself can stir up the dust that causes allergic symptoms, so dust, sweep or vacuum outside entry areas to avoid tracking pollen and debris inside. 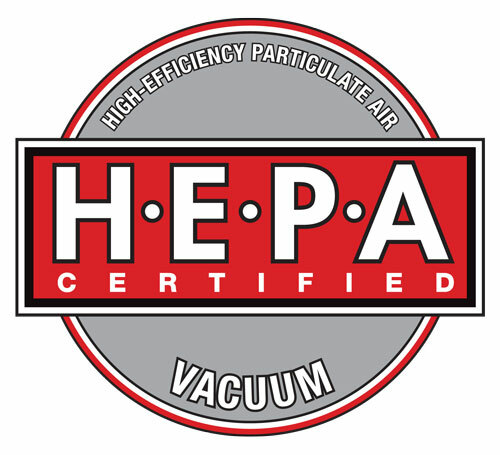 Allergist recommends using a Hepa Filter Vacuum cleaner that has a High Efficiency Filter because HEPA reduces airborne allergens by trapping dust mites and other small particles and won’t release them back into the air while you clean. Keep the beater bar brush free of hair and other material. 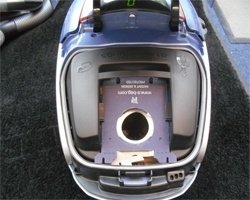 Have the vacuum serviced often to keep it running smoothly. Install dehumidifiers in basements where moisture tends to collect. 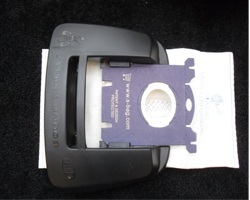 A dehumidifier pulls the humidity out of the air, reducing dust mites, mold and mildew. 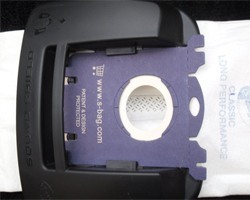 For air filtration; choose an air filter that contains small particles or a Hepa filter. The EPA (Environmental Protection Agency) recommends air filtration to control sources of allergy causing pollution. Shut windows and run air conditioner when pollen count is high. Just focus on the basics and don’t get overwhelmed. Fewer symptoms help vastly to improve your quality of life.